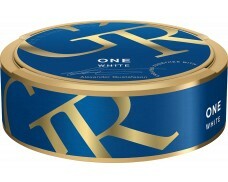 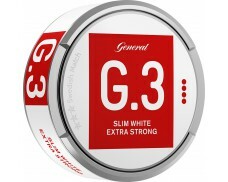 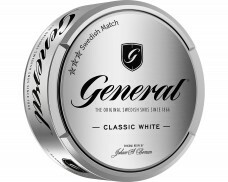 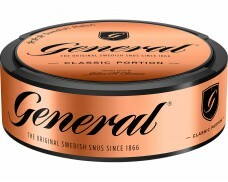 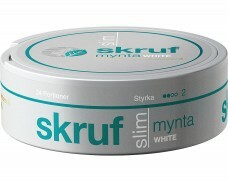 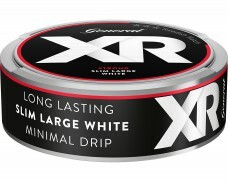 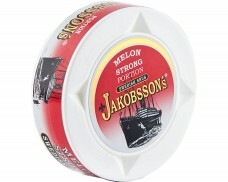 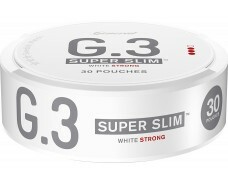 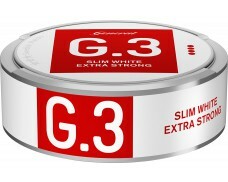 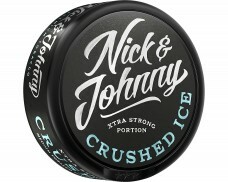 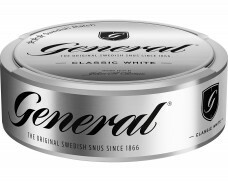 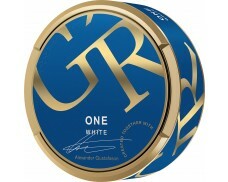 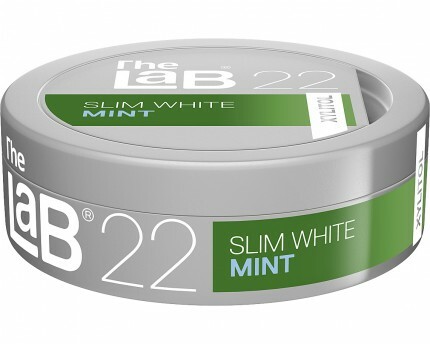 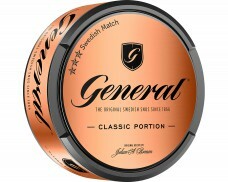 The newly released Snus The LaB 22 and 24 replace the former The LaB Fresh. 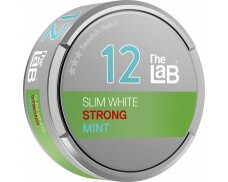 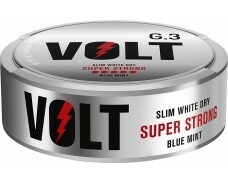 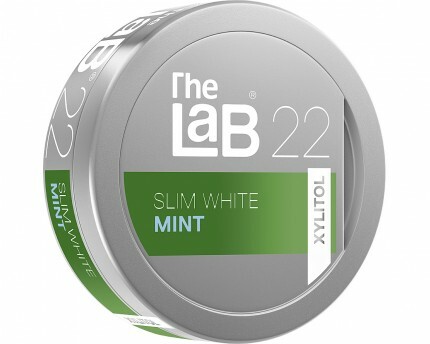 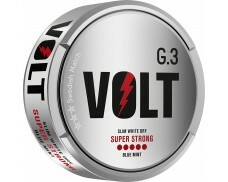 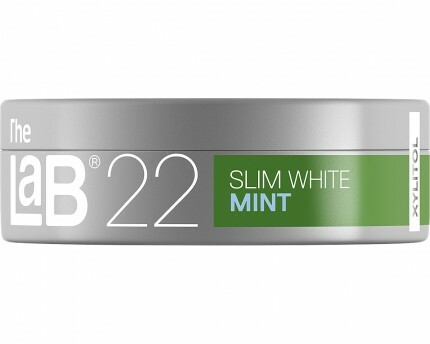 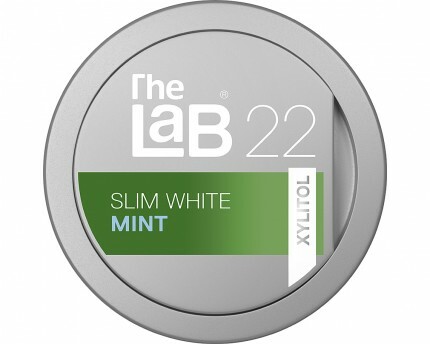 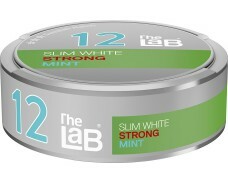 The LaB 22 Mint Xylitol Slim White Portion has a mellow tobacco character with clear notes of peppermint annd vanilla. 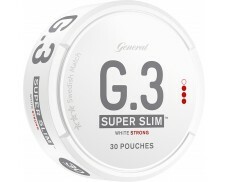 The long and narrow full sized pouch have a dry surface with a semidry content enabling a low salivation.